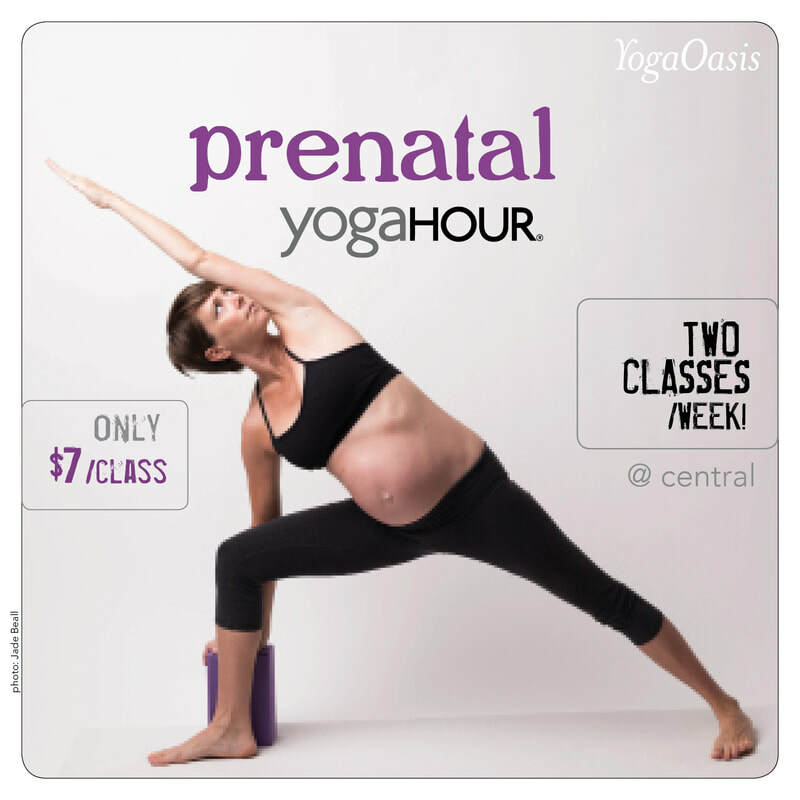 A slower-paced version of yogahour, including prenatal modifications. This class is safe and supportive for pregnant mamas, without lacking the physical fitness aspect of practice. All levels welcome. I am a mama and backbend lover. I am passionate about family, healthy food, fashion and dark beer. I co-founded Southtown Yoga in St. Louis, MO in 2007. I am the Director of yogahour, teach trainings nationwide and hold my E-RYT® 500 with Yoga Alliance.